One in five worker’s deaths occur as a result of neglect and lack of (or non-compliance with) safety measures. HITO helps you to address these critical issues easily and effectively. 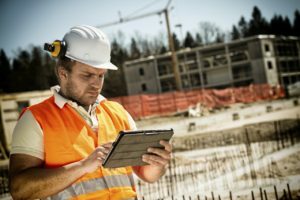 You can reduce inspection time, reporting and mitigation of risks from grueling long hours to just a few minutes.